Mayor Thomas Sims called the regular Council Meeting of March 13, 2017 to order at 7:31 P.M. Everyone joined in the Pledge of Allegiance. Council Members Julie Zehe, Allan Palmerson, Angelo Cilluffo, and John Ruymann answered roll call. A motion was made by Councilperson Ruymann with a second by Councilperson Cilluffo to excuse Councilperson Fallow. Motion carried. A motion was made by Councilperson Cilluffo with a second by Councilperson Zehe to accept the regular minutes of Jan. 09, 2017 and recessed meeting of Jan. 30, 2017. Motion carried. Ted Pearson - Property Access for East Pine. Requesting the city provide another access for Property that is located right next to the city shop. Glenl Wear- Wanted to thank Richard Armstrong for working so hard on Orchard St.
Buck Graham – commented on property in Oakville that nothing has been done with. Code enforcement issue. People not cleaning up property. Attorney Dan Glenn submitted a written report to the city council with his legal opinions on the current issues of the city and tonight’s agenda. Included in the Report was usage of the Grays Harbor County Jail A motion was made by Councilperson Cilluffo with a second by Councilperson Ruymann to use Grays Harbor County Jail. Motion Carried. Sgt. Wilson Filing in for Sgt. Lewis gave a brief oral report. 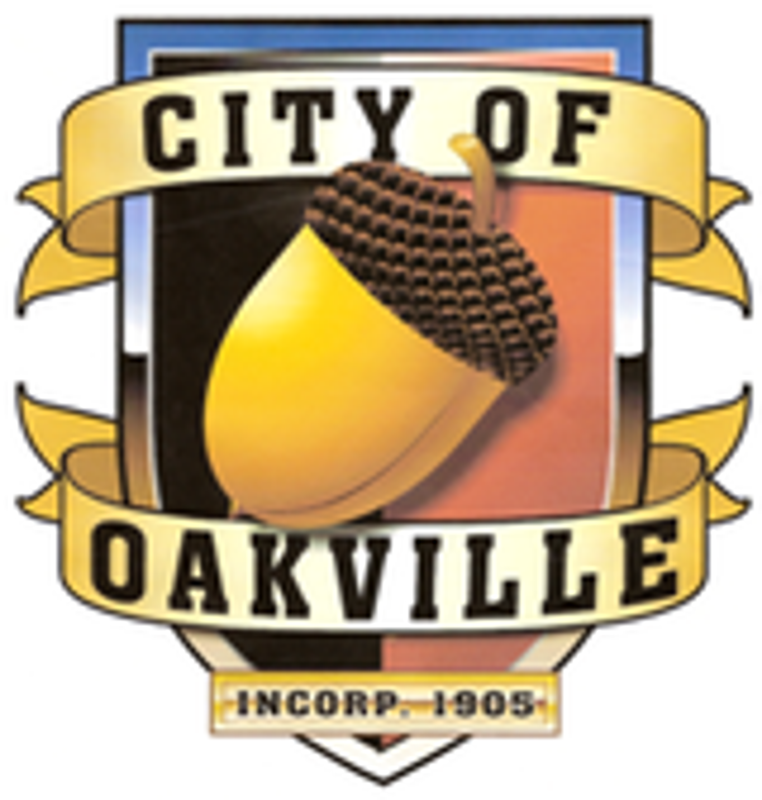 NEW BUSINESS: Appointment of Sean Taschner as indigent attorney for Oakville Municipal Court. A motion was made by Councilperson Cilluffo with a second by Councilperson Zehe. Motion carried. Clerk-Treasurer Amy Durga, submitted: Checks #18767-18807 dated 1/24- 2/9/2017, in the amount of $41,891.64. Checks #18808-18840 dated 2/27- 3/7/2017, in the amount of $13,463.31. Payroll Checks #12634-12647 and EFT claims dated Jan. and Feb. 2017 in the amount of $29,839.71. Mayor Thomas Sims made a motion to adjourn the meeting at 8:17 PM. A motion was made by Councilperson Fallow with a second by Councilperson Zehe. Motion carried.